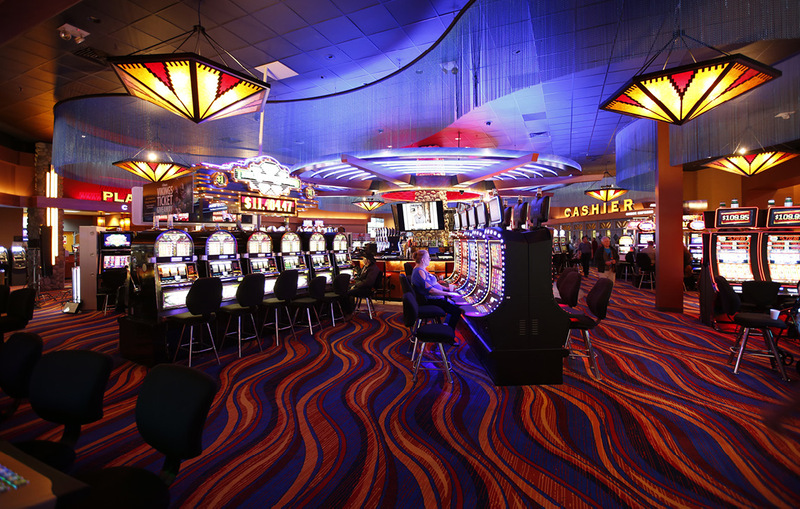 4 Bears Casino & Lodge offers the latest slot machines. 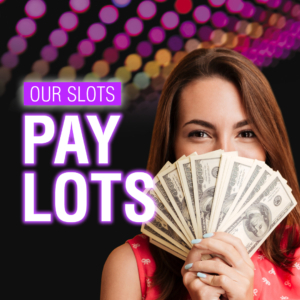 With over 700 machines to choose from, available from 1 cent to $25 denomination, you are bound to find your lucky machine! 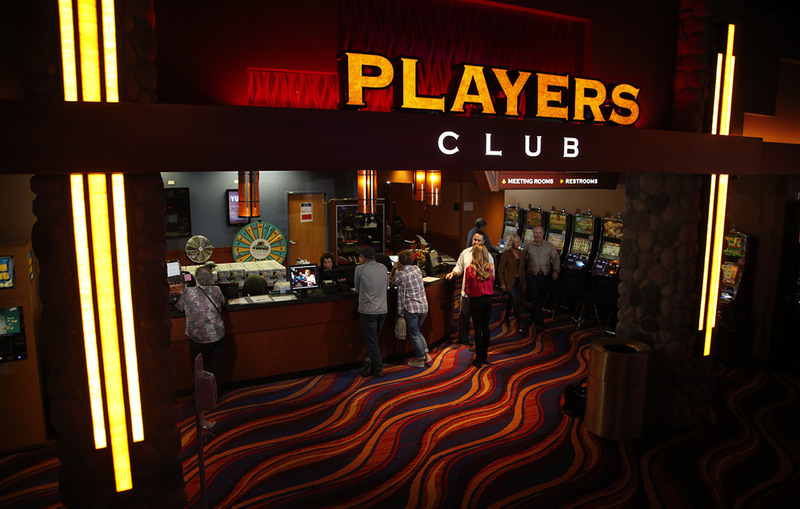 590 hand pays for $1,324,070.25! 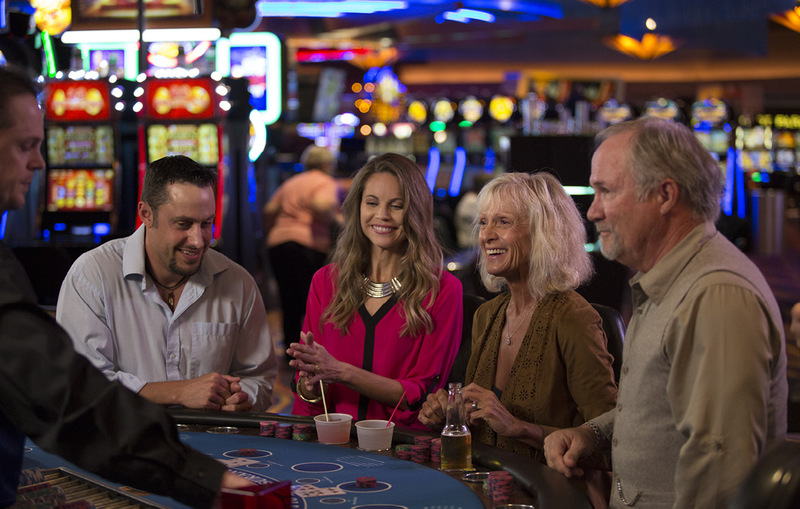 From the classic Wheel of Fortune to the all-new Sons of Anarchy, 4 Bears Casino has something for everyone! 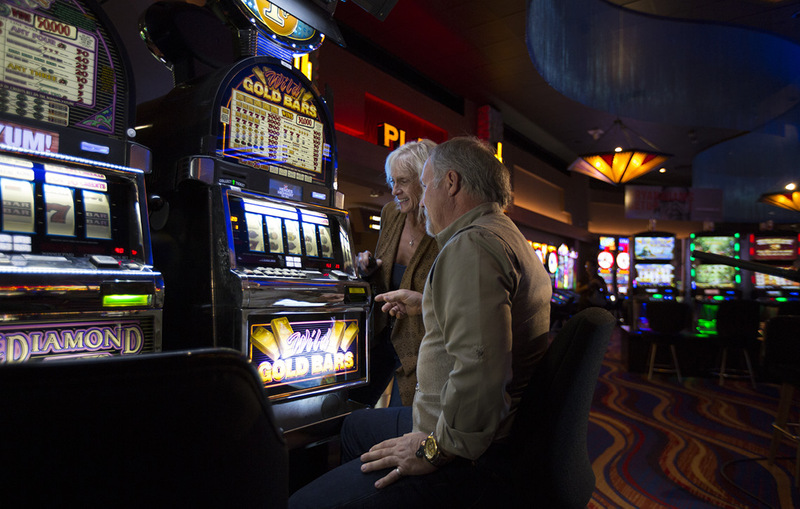 Enjoy the latest slot machines in our smoking parlor or stop by the Pocket Aces Lounge for bar top slot machines.